Being sick is a full-time job. While colds don’t last forever, they certainly feel like they do. It’s never fun having to put your life on hold just to lie in bed and sneeze your brains out. While you rest, dead to the world, you’ll probably want to keep yourself occupied during the moments when you aren’t passed out. That’s where the magic of smartphones comes in. Now you don’t need to be bored while you fill the trashcan with used tissues! If you stay distracted for long enough, you’ll be better before you know it. Here’s a short list of things you can do with your smartphone while ill. If you’re wondering even a little bit whether your cold is just a cold, you should call your doctor before anything else. While it can be hard to muster the strength to get to the doctor, it can also be the first step towards a speedy recovery. You can get prescribed antibiotics to lessen the symptoms and aid your body in fighting the sickness. If anything, calling your physician can help identify the type of ailment you have, giving you a better understanding of how to deal with it. Odds are you’ll still end up lying in bed the whole time, but it never hurts to be certain! You can also always consult everyone’s favorite doctor: Google. Nothing like a good spot of self-diagnosis! Just type in the symptoms you’re experiencing and read through some WebMD articles about why a runny nose means certain death. All jokes aside, some sites can be fairly useful for determining what ails you. Two of the most popular websites for web-diagnosis are Mayoclinic.com and Symptoms.WebMD.com. These services let you type in whatever symptoms you’re experiencing and give you a list of potential ailments that might cause them. A downside is that the list could include a totally off-base diagnosis that will only needlessly scare you. While sites like these shouldn’t be taken too seriously, they can sometimes give you a gist of what’s going on. Even a blind squirrel finds a nut every once in a while. And besides, it’s something to do to pass the time after you call a real doctor. It’s always good to notify those you love when you’re in distress. If anyone is willing to help you out in tough situations, it’s your friends and family. Give them a call when you’re sick and see if they wouldn’t mind grabbing you some “get-better” supplies. 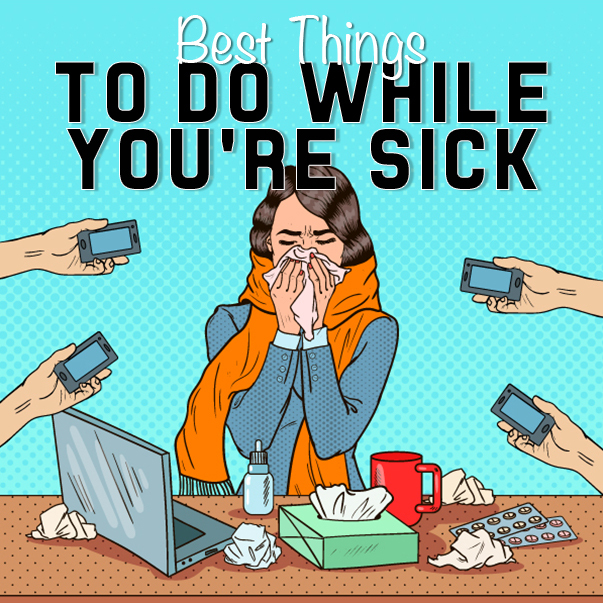 Oftentimes it’s better to prepare ahead of time the second you feel a sickness coming on. Stocking up on things like orange juice, sleep medicine, and soup can prove useful for when you’re too weak to go and get them once you’re sick. However, if you don’t have these materials on hand, you can always ask a family member to grab them for you. Just be sure you don’t accidentally sneeze on them! That’s just poor manners. While you wait for the sickness to get out of you, you should work on putting the right things into you; namely, the right food and drinks. A few quick Google searches will give you a solid list of consumables to obtain. Afterward, just call your family members to get them for you. Orange juice is a classic get-better beverage, providing vitamin C while tasting awesome. However, if your throat is sensitive, the acidity of OJ can get to you. In that case, try drinking some warm tea instead to soothe your throat. Add honey for extra relief. Soup is high on the list of foods (drinks?) you should consume while sick. The hot steam it gives off can help a lot with decongestion, and it’s even been seen to be one of the best fluids to clear your sinuses. It also helps that it tastes pretty good. Spicy foods can also alleviate a stuffy nose. While we sometimes view runny noses as an unhappy side effect of spices, that can be a major relief for a clogged nose. Make a list of these items using your phone and text it to whoever’s getting them for you. That way you can guarantee you get everything you need. After you’ve done all you can do about your immediate health concerns, all you’re really left with is boredom. As fun as staring at the ceiling can be, you might opt instead to stare at your smartphone’s screen and play some games to pass the hours. While we have our own list of favorite games, you can find all sorts of fun offerings in your app store. Keep in mind that while constant stimulation can keep your brain active, you might want to spend more time sleeping than doing anything else. Sometimes the best thing to do with a phone is to put it down. Especially when you should be taking time to sleep. Put your phone on your bedside table, maybe play some soothing rain noises from it, and try your best to get some rest. When you’re sick, it’s often best to let your body heal itself. Sleeping it off is the best way to do that. Sweet dreams! Feel better soon. One of the most important reasons to own a phone is so you can contact people when you need help. 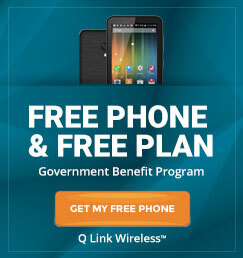 If you need a smartphone, visit us at QLinkWireless.com! 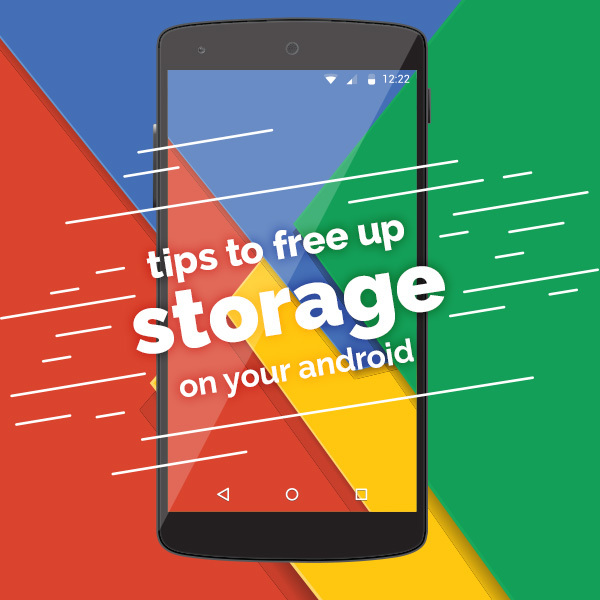 We provide free smartphones and monthly service to those who need them most. If that’s you, we’ve got your back. No one should be without access to a phone. Especially if they’re sick.